Grab a seat and travel to the newest dinosaur-themed amusement park… Jurassic Park. Relive the adventure on the big screen again this Friday at 7pm. 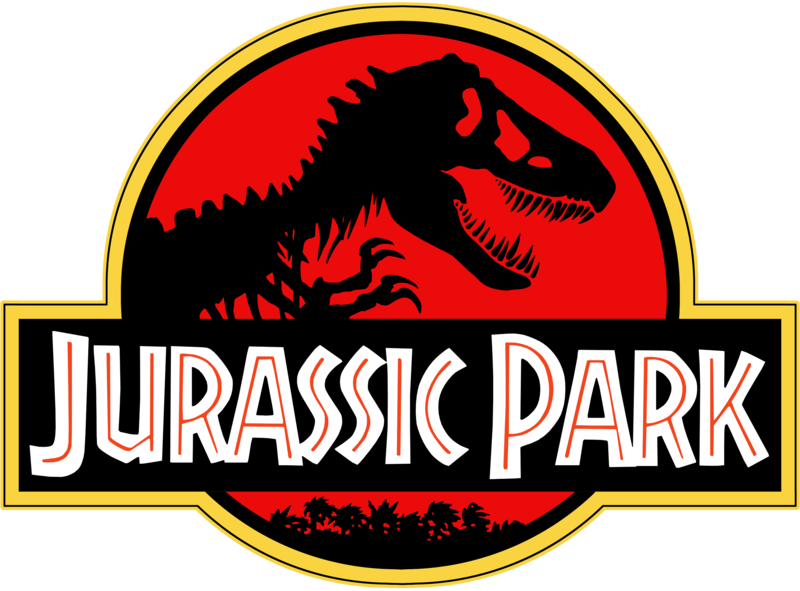 Following this exciting science fiction movie, hear from guest speaker, Elena Schroeter, PhD, as she talks about her work with actual dinosaur bones and some science behind the movie! This is an evening perfect for dinosaur lovers of any age! Get your tickets here. 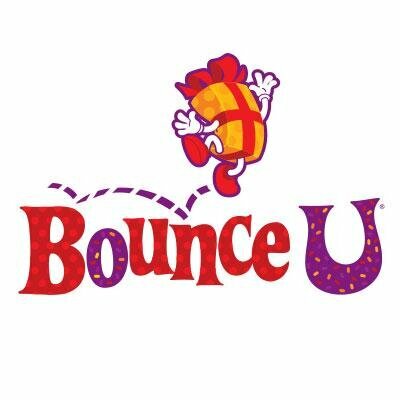 This Cosmic Open Bounce at BounceU is going to rock your socks! Bring the whole family over and enjoy the black lights, special effects lighting, and fun music! Plus, free glow necklaces with every admission. Grab your white clothes so you’ll glow, and head on over every Friday! Get your tickets here. What could make your Saturday morning more enjoyable than spending it with the Easter Bunny? Join the Bunny for breakfast at 8:30 at Metro Bond Park before the Egg Hunt! This egg-citing Easter egg hunt will kick off at 10:30am. Be sure to show up early with your basket in hand and running shoes tied! After all the eggs are found, stick around for inflatables, food trucks, a magic show, and more! This Saturday, head into Raleigh for this free, family-friendly, community street festival happening all day! 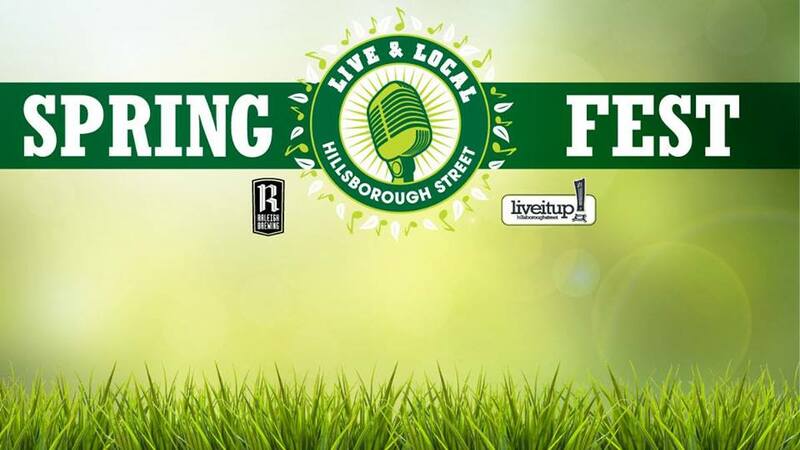 With live music, featuring Chatham County Line, an Artist Village full of vendors, Beer Zone sponsored by Raleigh Brewing Company, and a kids zone full of crafts, inflatables, and fun games… there truly is something for everyone!